On Thursday, March 28th from 6:00 - 7:00 PM central, Live on Zoom, join us for a Lean IN Women of Color Barriers & Bias Discussion. The Barriers and Bias Discussion is a peek into the new Lean In Women of Color Barriers and Bias initiative which confronts some of the barriers women of color are facing in the workplace. We will explore ways we can combat these challenges and techniques to get ahead. 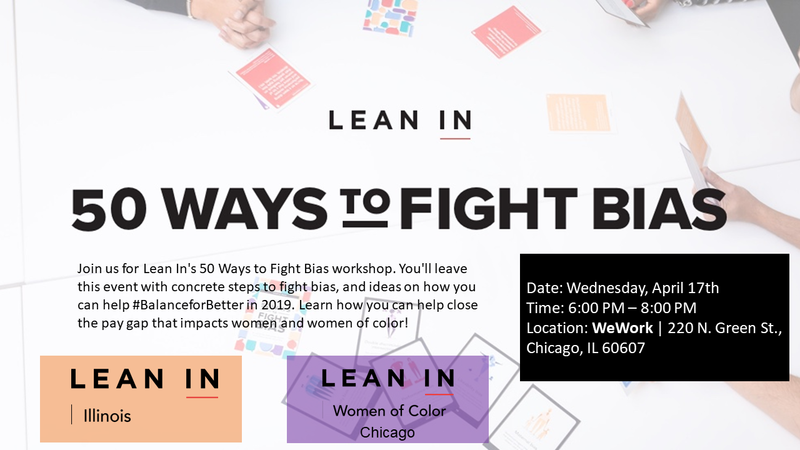 Join Lean In Illinois and Lean In Women of Color Chicago on April 17th @6PM for Lean In's 50 Ways to Fight Bias workshop. 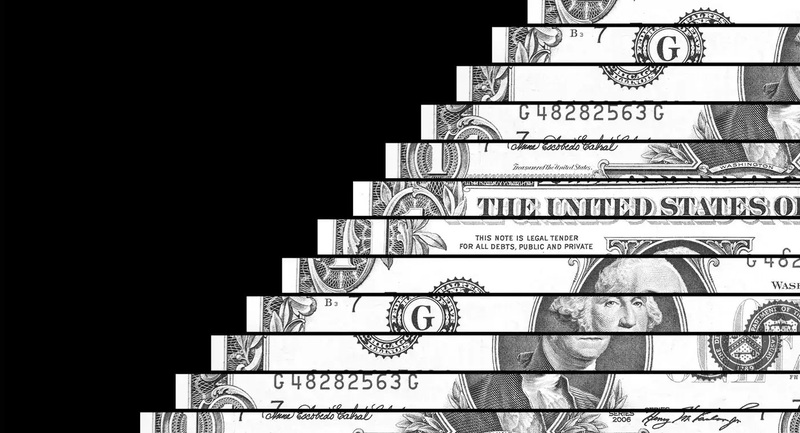 In this discussion we will discuss how to negotiate successfully. Learn concrete steps to negotiate for a raise, a promotion, more vacation days, or a better schedule.We will also reveal how gender and racial stereotypes influence the outcome and explains how you can work with those stereotypes to achieve your goals. The Barriers & Bias' mission is to create a safe but powerful space for women of color. Our objective is to provide education, empowerment and to alleviate both unconscious and intentional bias that are preventing women of color from being at the very top of their industries.